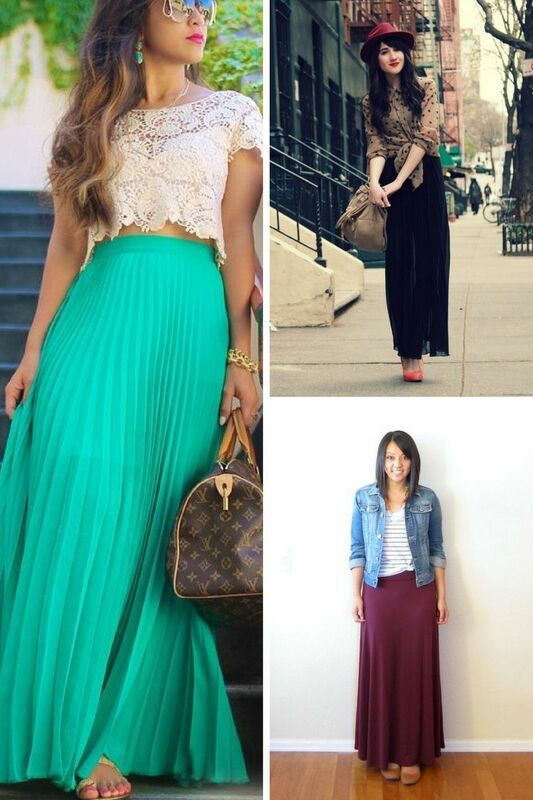 Long skirts can be seen everywhere this year and it’s no wonder why, as they become very popular lately. Why? It all happened thanks to bohemian vibes and 1970’s disco touches. I personally like this style for functionality and incredible comfort. 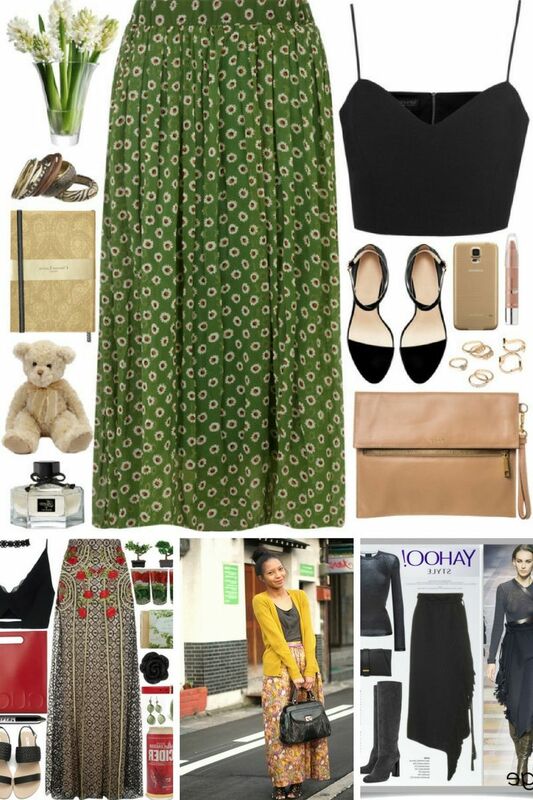 Another great thing about midi skirts- they are perfect for almost any occasion, sure everything depends on its design and details, but you can definitely wear it with day-to-day basics, like simple tees and blouses, as well as for sophisticated occasions with embroidered shirts and blazers. 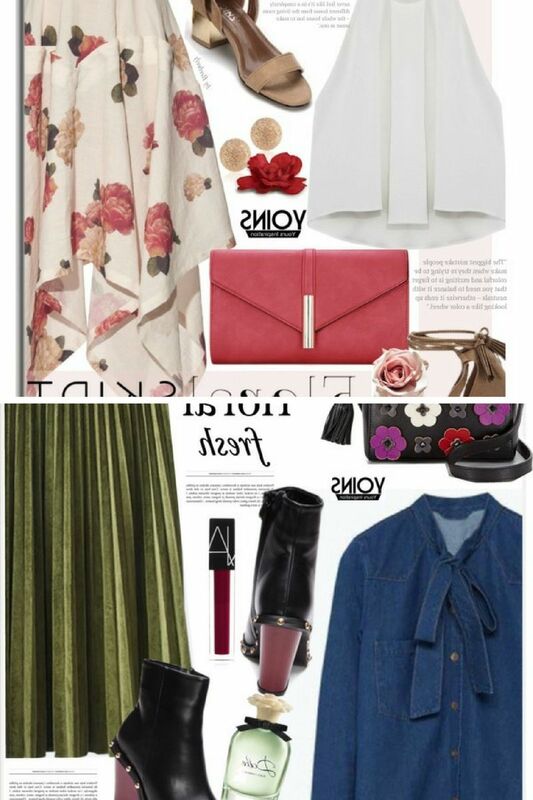 If you didn’t buy one yet, then you still have time to find your favorite long skirt, just be sure to check out all these designs. 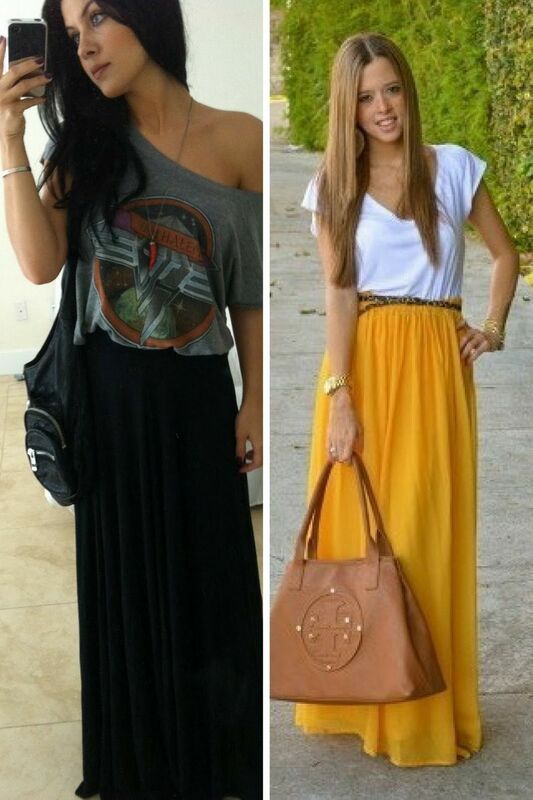 By the way, I highly recommend you to check out one post and see how to wear long and maxi skirts during Summer season. 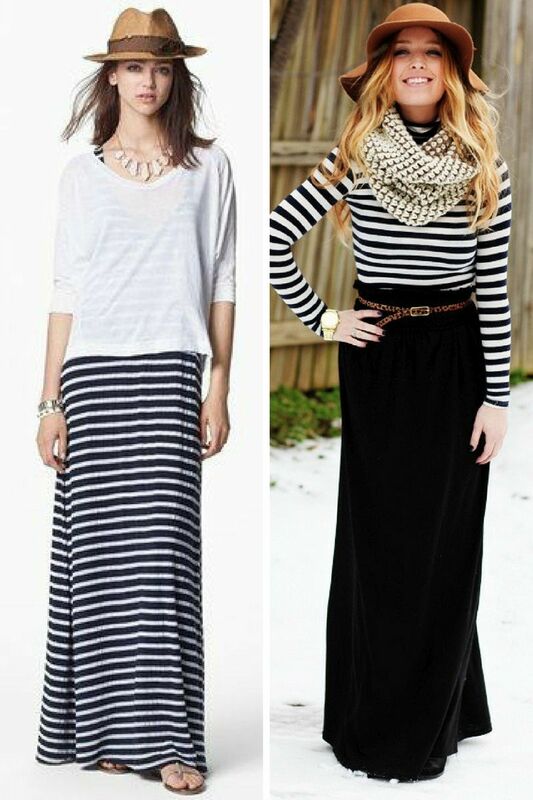 You are about to see amazing outfit ideas that can be easily copied. Anyway, we are back on my favorite long skirts to try on this year. 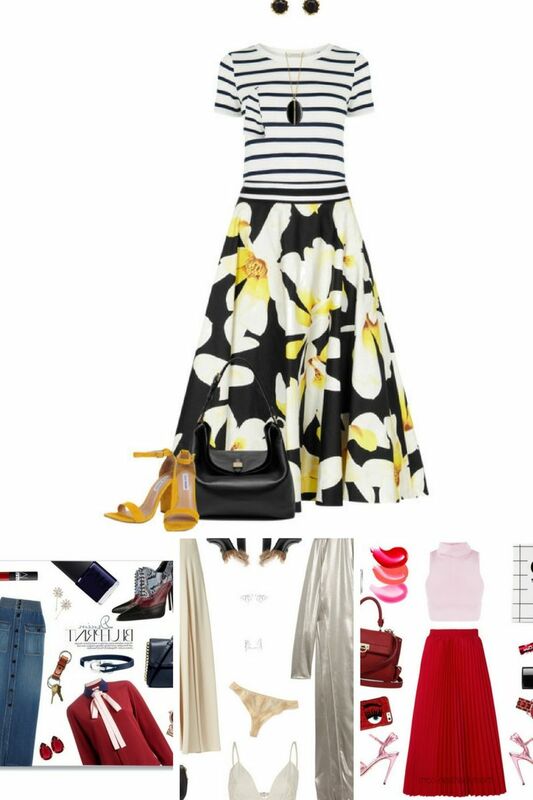 It can be a midi pencil skirt completed in multiple stripes paired with a simple white tee with a Mickey Mouse print, finish this fun casual look with a cartoon printed tote bag and fun geometric printed heeled sandals. 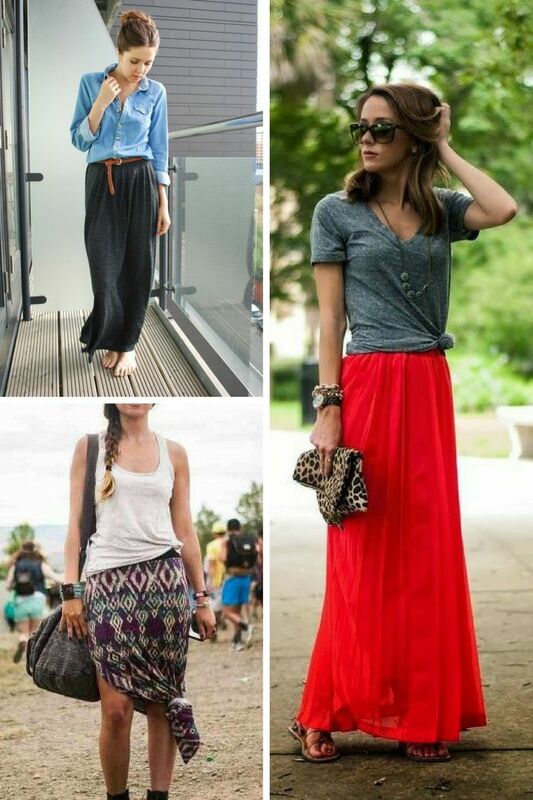 Either a pleated asymmetric midi red skirt teamed with a casual white tee and flat ankle-strap sandals. 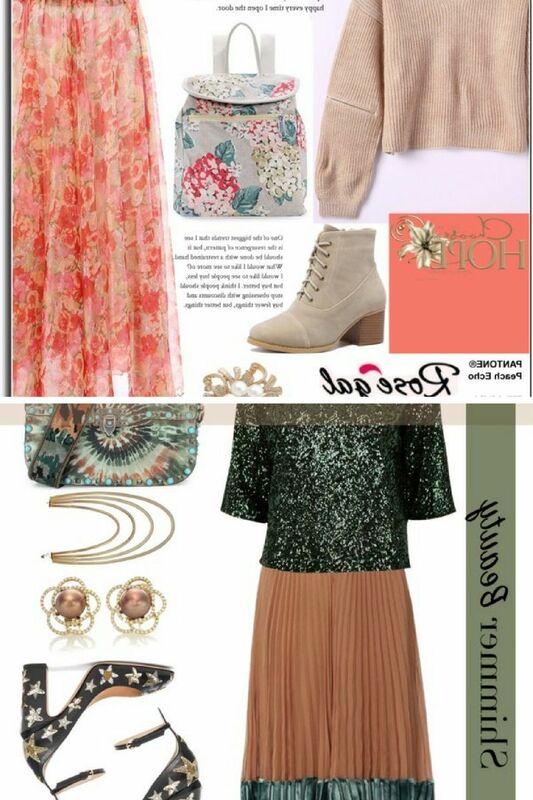 A sweet pastel floral print midi bottom piece can be a perfect choice to be teamed with a salmon pink spaghetti-strap lace crop top and matching color clutch and pumps. 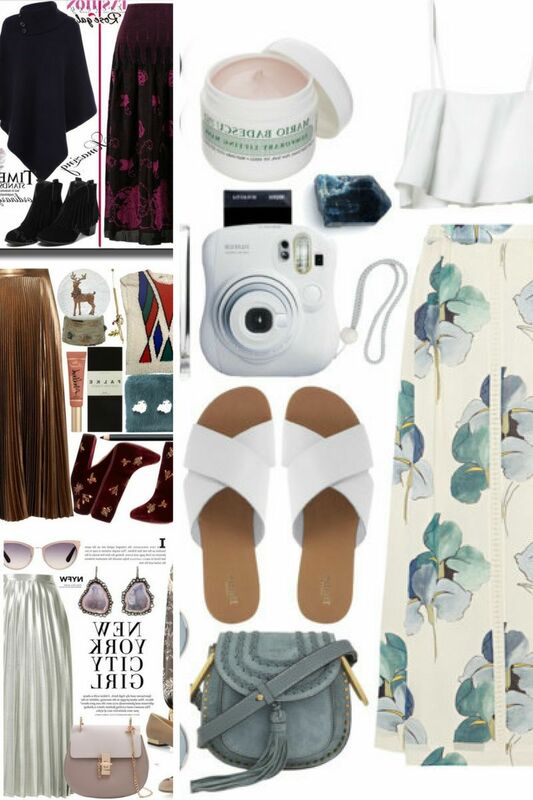 Crop tops work awesome with midi skirts, just make sure to try on a high-waisted design. 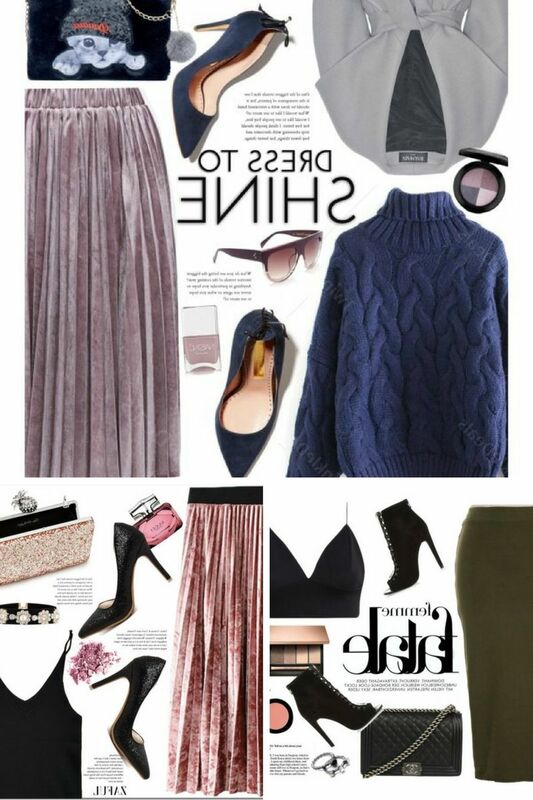 If you want to go for a more evening appropriate design, then how about a metallic style midi skirt that can be a nice style to be paired with a white blouse and slim-fit blazer. 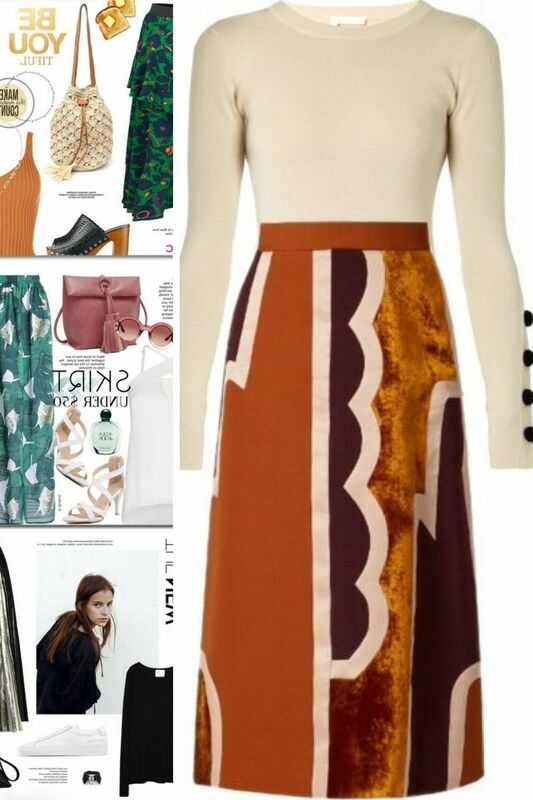 Anyway, you are more than welcome to see all these street style pics to find your favorite combination.